Webland Farm is small and extremely friendly. Although it retains the name Webland Farm, over a century of dairy farming came to a close back in the 1950’s. The transformation began in the 1990’s to create the quiet country park that you can see today. Webland is, however, still bordered by farming land and that contributes to the delightful views and the level of peace and quiet. 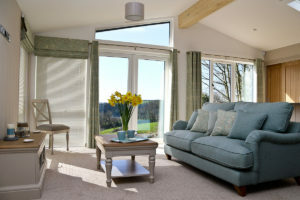 Webland is open all year round so that owners can enjoy the use of their homes throughout the four seasons. The grounds are fully maintained at all times, so all you have to do is enjoy them. 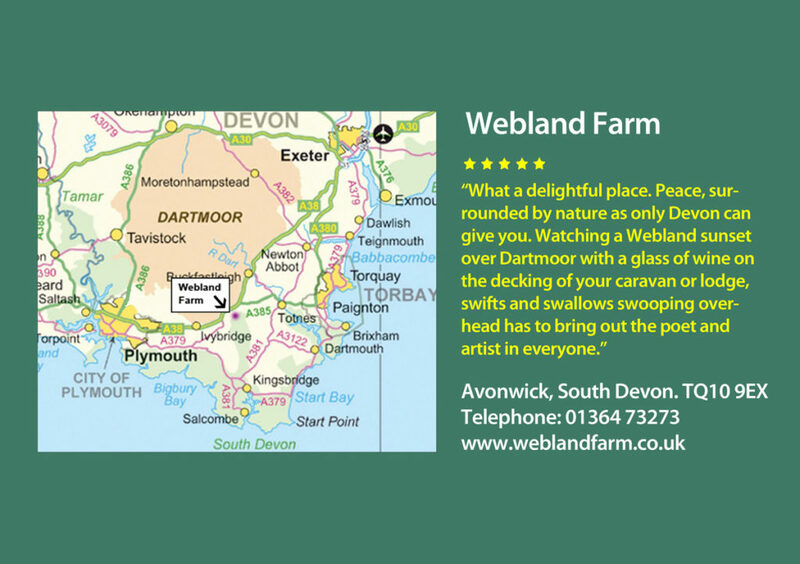 Why not come and see Webland for yourself. 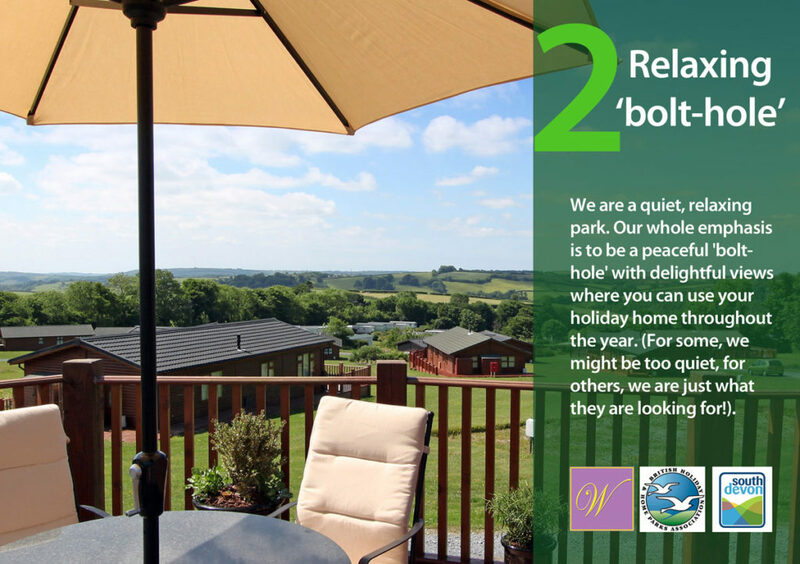 You can phone us on 01364 73273 to arrange a time to visit, or to get more information about owning a lodge at Webland Farm. 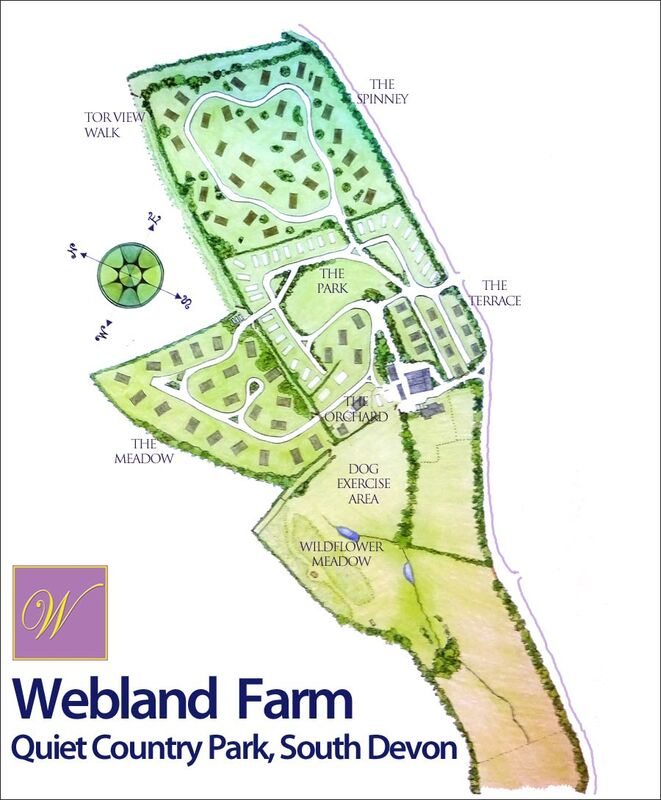 Webland Farm is 24 acres in size and has been developed slowly and responsibly over the years. 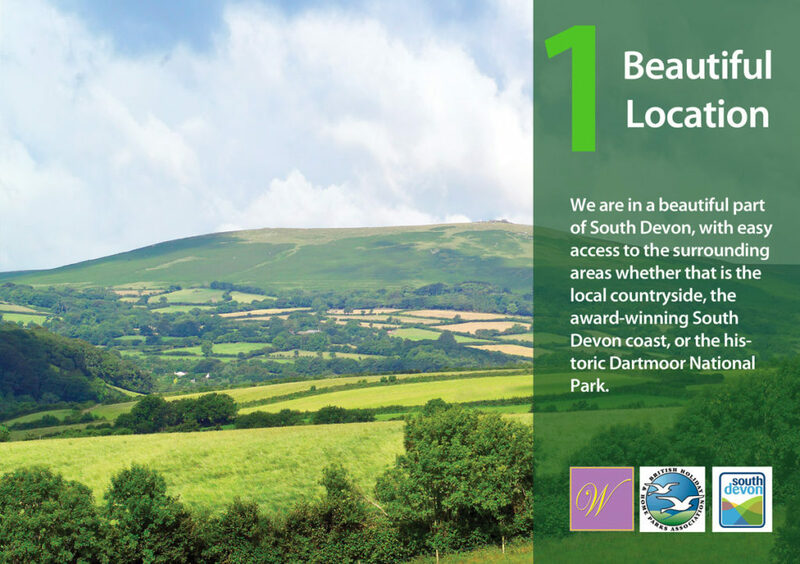 Working closely with South Hams Council the park has been developed within environmental guidelines to ensure that it is integrated well within the local environment. Ensuring good space between plots is also important to us, and the space we provide is well above BH&HPA benchmarks and holiday park criteria. There are 5 designated holiday home areas on the park. These are the original Park area, the Orchard, the Terrace, the Spinney and the latest development in the Meadow. 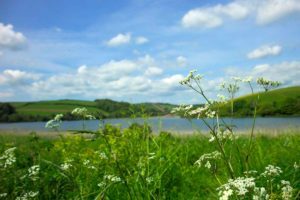 There is also a dedicated dog exercise area, an attractive walk along the edge of the park known as Tor View walk, and a wild flower meadow area to relax in. The latest developments are in the Meadow and the Terrace. 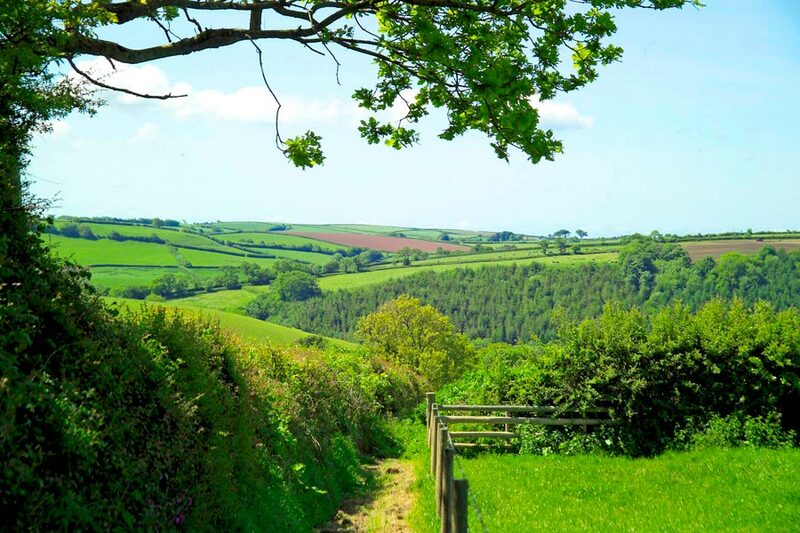 The Meadow is secluded from the rest of the park and offers delightful views to the East, South and West. 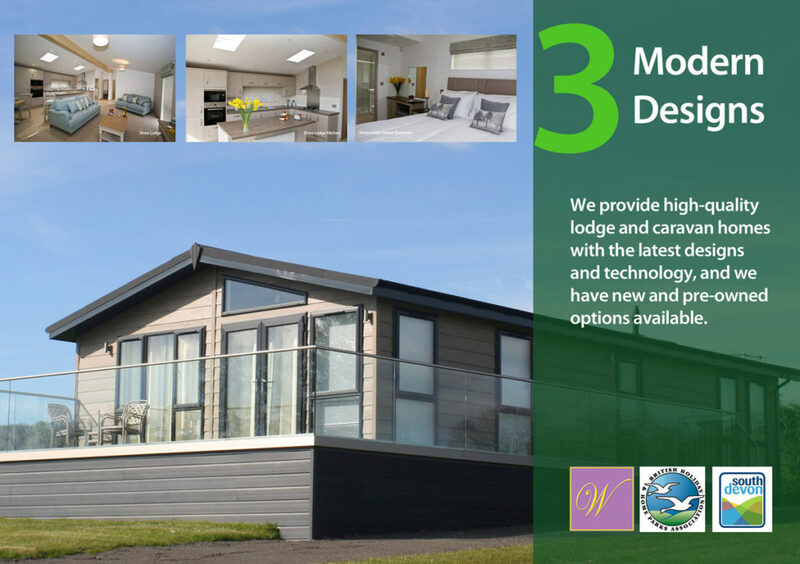 It gives us the opportunity to create high quality lodge homes, 40’ x 22’ in size, with all the latest add-ons and facilities. The Terrace was previously used for caravans but is being converted now to take 12 lodges, 30’ x 20’ in size, providing a modern high quality lodge at an attractive price. 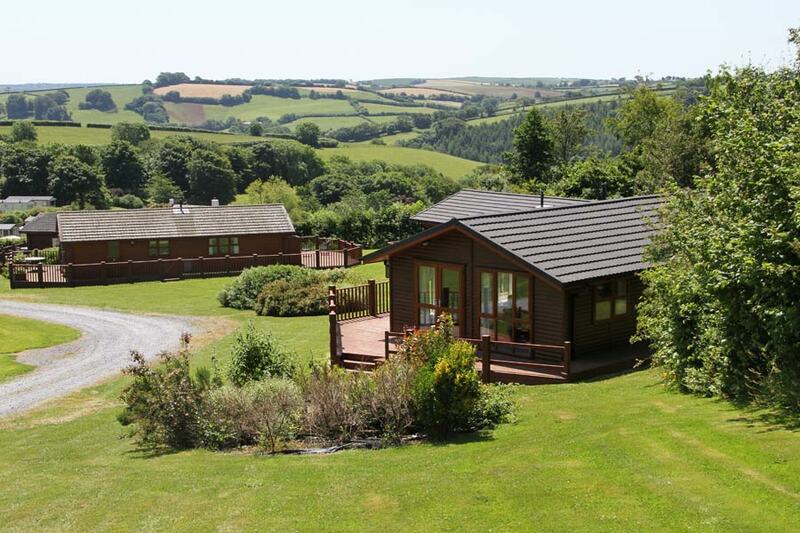 The Spinney is a fully completed lodge development of 40’ x 20’ lodges, with 28 lodges in total. The Park area was the first area to be developed and still offers high quality caravans. The Orchard is a small area that has been converted for lodges. Our commitment to our owners is that we will continue to develop and manage the park consistent to the values we have used since we bought the park in 1990. We believe it is important that our owners have confidence in us and in the way that we will manage the park.